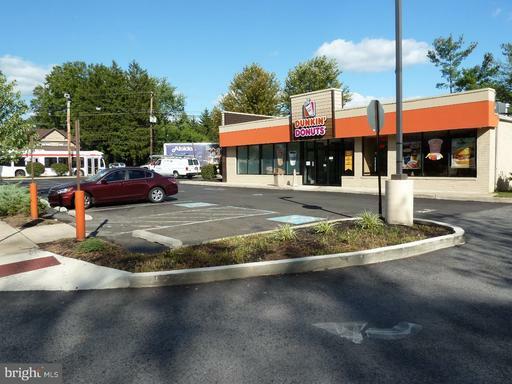 LOCATION LOCATION LOCATION...Store Frontage right on Rt 611 just above the Turnpike entrance at Willow Grove on the corner of Linden Ave and Easton Rd. 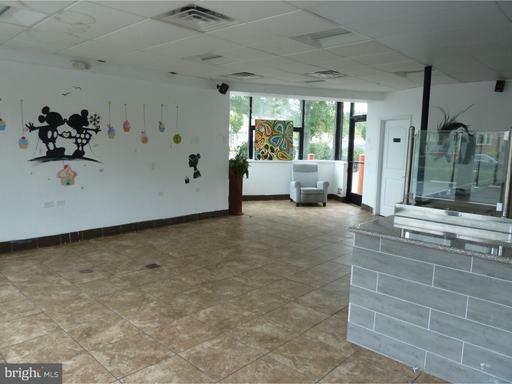 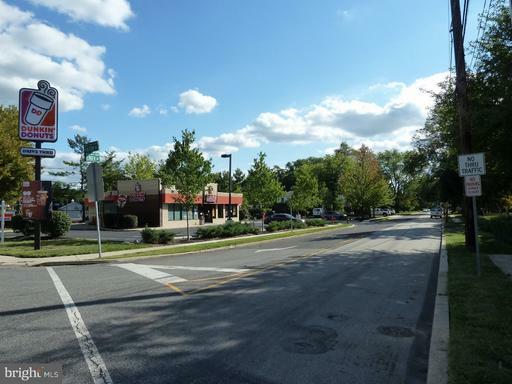 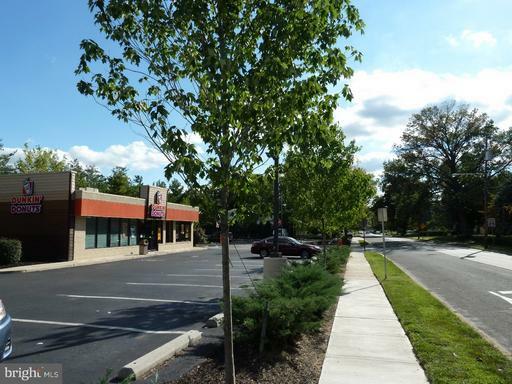 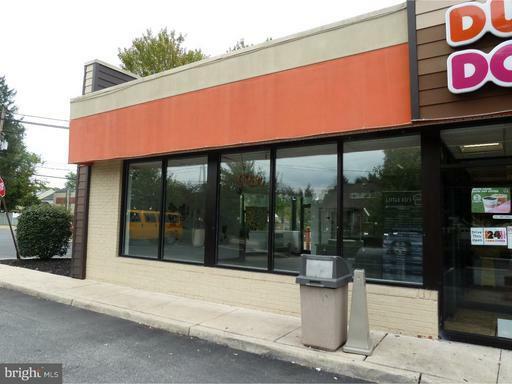 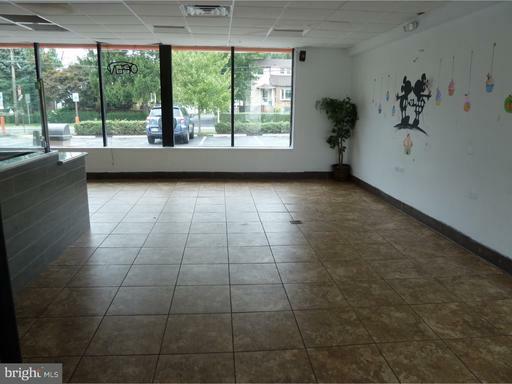 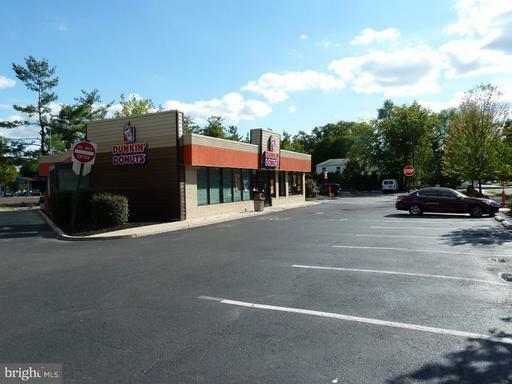 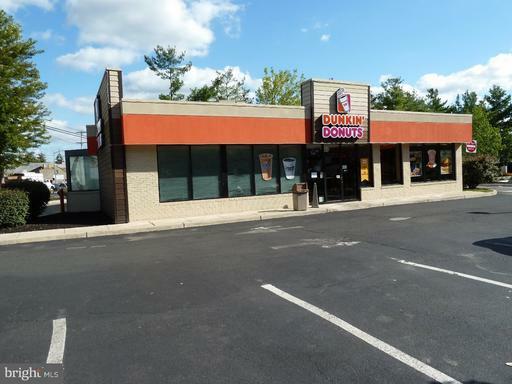 875 SqFt space available sharing a newly renovated Dunkin Donuts building. 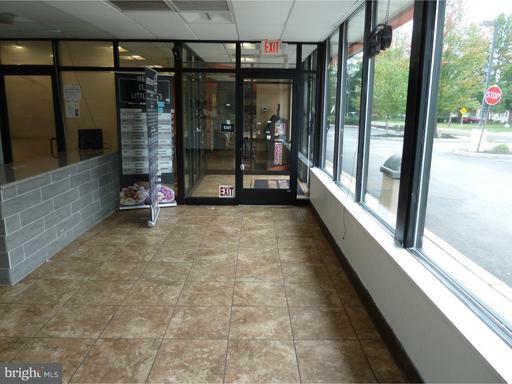 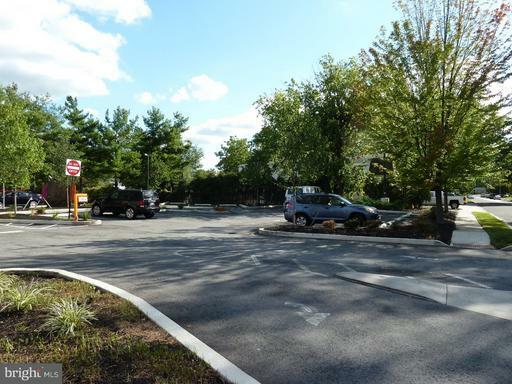 Utilities(heat, electric, restrooms) are included in the monthly rent and plenty of parking available in the lot. 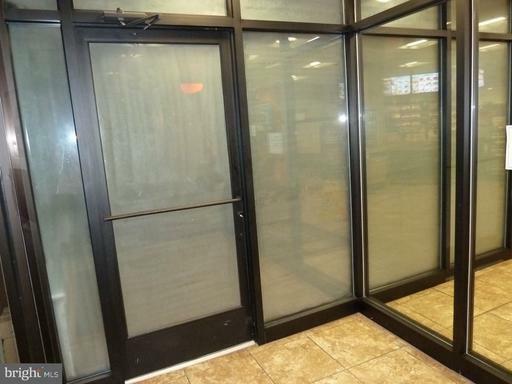 Private entrance to space thru vestibule with rear emergency exit. 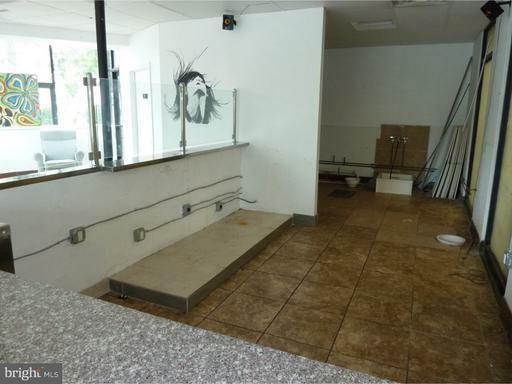 Tile flooring, service counter, and plenty of exterior windows. 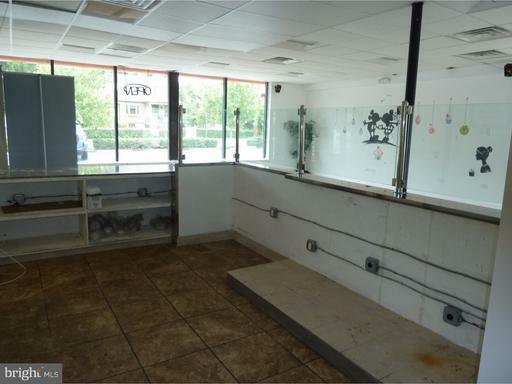 Shared restrooms. 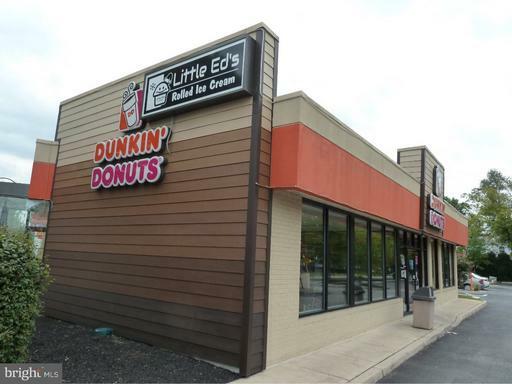 Exterior sign on building ready to go. 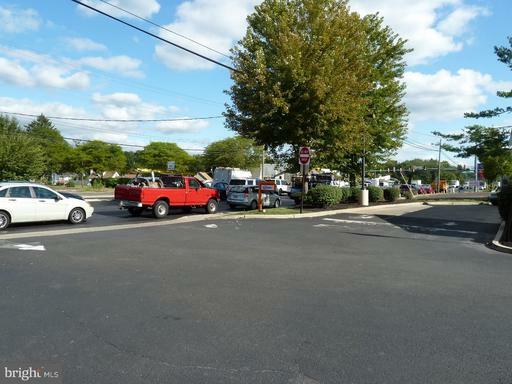 Location Statistics: Traffic count on Easton Rd =45,327 /- ADT, Within a 5 mile radius: approx 197,346 residents household income is in excess of $82,500.00, Approx 131,093 employees in the area. 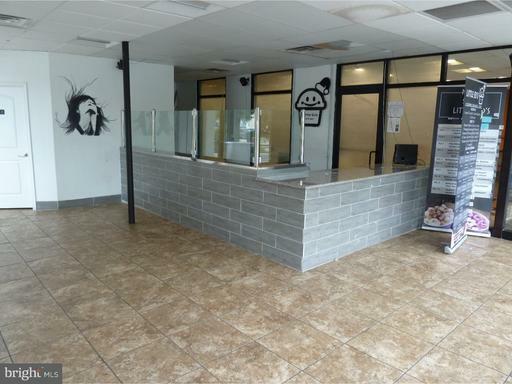 Lots of possibilities for this retail use space, great accessibility, and shared location with an internationally known franchise. 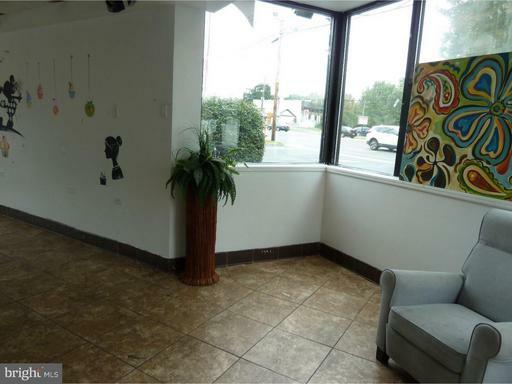 Bring your ideas and make an appointment today!